This is the show where we discuss all the things one thing at a time. 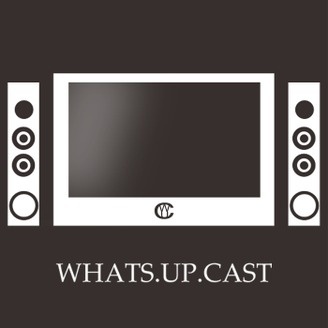 Join Josh, Ryan and a rotating cast of guests as we talk about everything including; video games, technology, music, movies and TV. 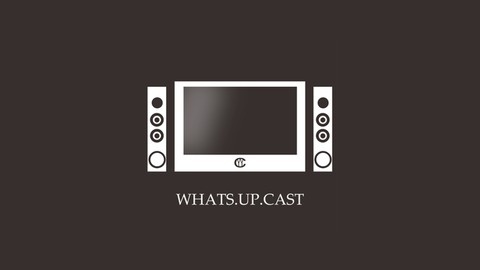 WhatsUpCast Episode 32 - Shaq Attack! !